Once again I am continuing this new hobby of mine, so far I have documented two runs since I first got hooked into this whole running thing. Of course the objective here is to get to the 42km mark in a run, in under 6 hours. 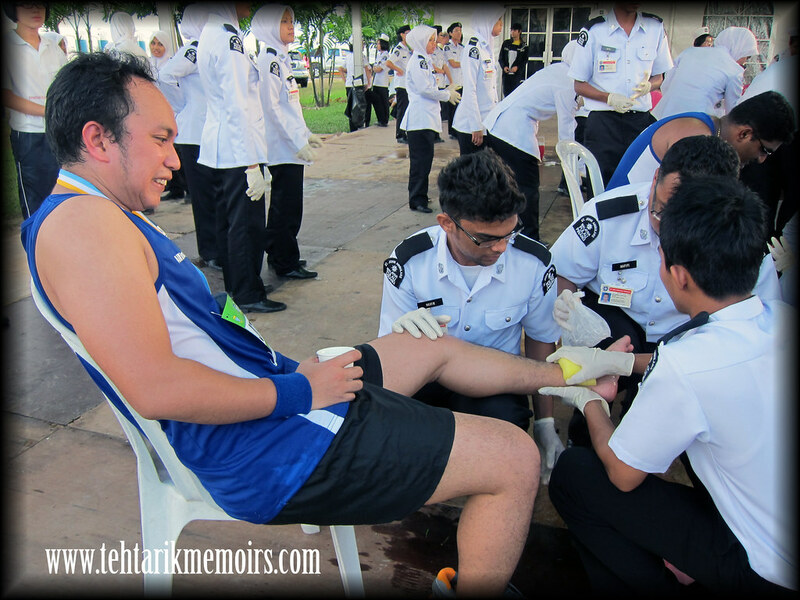 However this time around I decided to go for another stint of a 10km run, somewhere outside of KL instead. 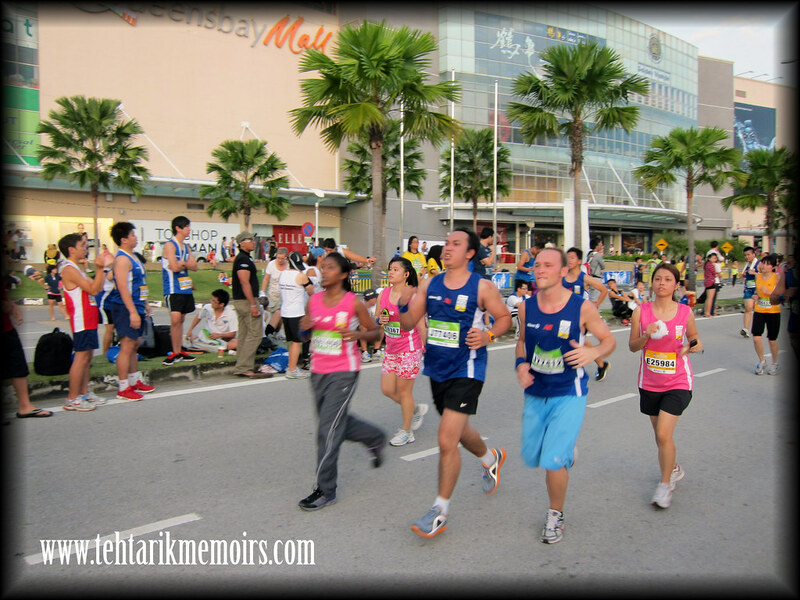 Yup, after 15 long years of not being back to the Pearl State of Malaysia, this time around I decided to take on the Penang Bridge International Marathon challenge, as part of my list of running accomplishment. Of course this time the only thing in my mind was to gun down my previous best of 1:15 for 10km. I decided to drive up to Penang right after work with Miss Ave T as well as a few work colleagues of mine for this trip earlier than the actual run itself. We figured since we were going to travel, we might as well hit some of the sight seeing spots that Penang had to offer. 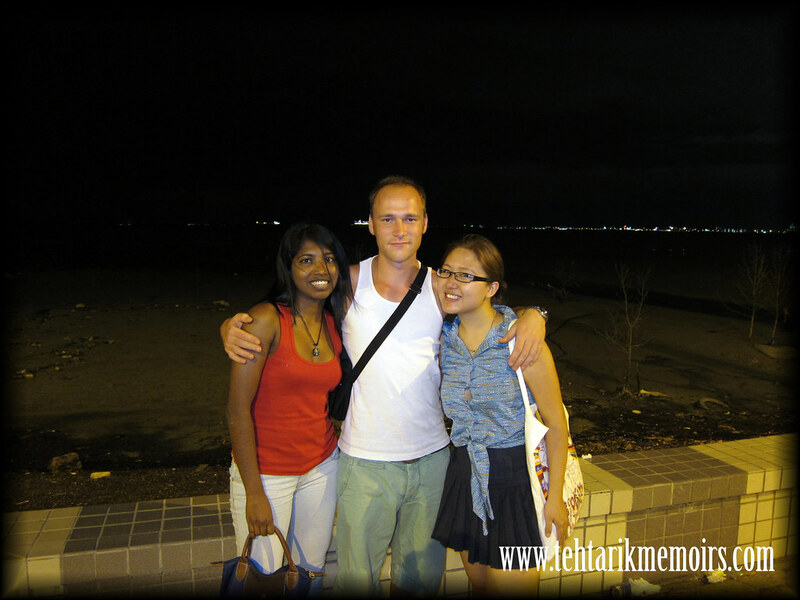 We did however got ourselves to hang around the Straits Key, had dinner in Gurney Drive and walked around Georgetown as well. One thing I realized though, and this is no offence to my Penang readers out there, is that the drivers in Penang are a bunch of nut jobs!!! After that little incident that I had with the Phantom, the last thing I want is another one here in Penang and honestly I had some who were really pushing it! Regardless, we managed to survive the night so we got ourselves ready for the race early so that we won't get all messed up before leaving. We tried to get as much sleep as possible that night but because of some heavy traffic to the hotel that night, we were only back home at 12ish and we had to wake up at 3.30 because we wanted to avoid, you guessed it, the traffic to go to the bridge. 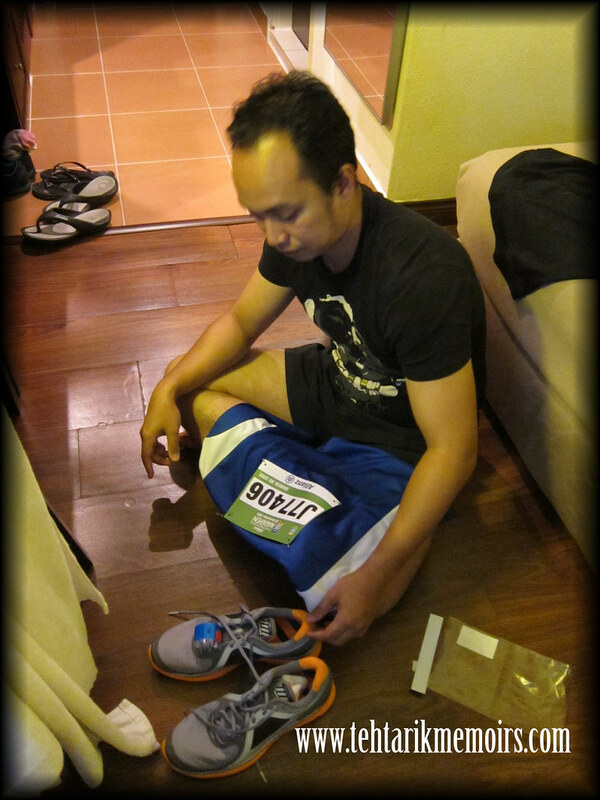 Regardless, we got ourselves there on time, and with the race starting at 6.00 in the morning, we got ourselves all ready. Despite some delays on the starting line because of nosy bystanders, we got ourselves on the track and paced ourselves for what we came here for. The first 3 kilometers went without a problem, with the sight of the bridge approaching to our view. Once then, we got ourselves on the bridge and was greeted with a magnificent view of the sun rising from the sea. Truly phenomenal. Unfortunately that's where problem started. At that moment, my ankle felt like it was going to burst and I was already out of breath because of the rhythm of my breath. One thing I forgot to take into account on how this race was different from the others. 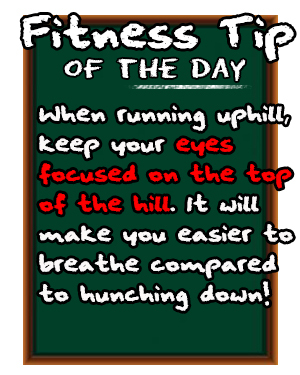 I started making mistakes on breathing with my mouth rather then my nose and that caused my legs and side to cramp. At 6 kilometers we passed the bridge and I was starting to slow down. 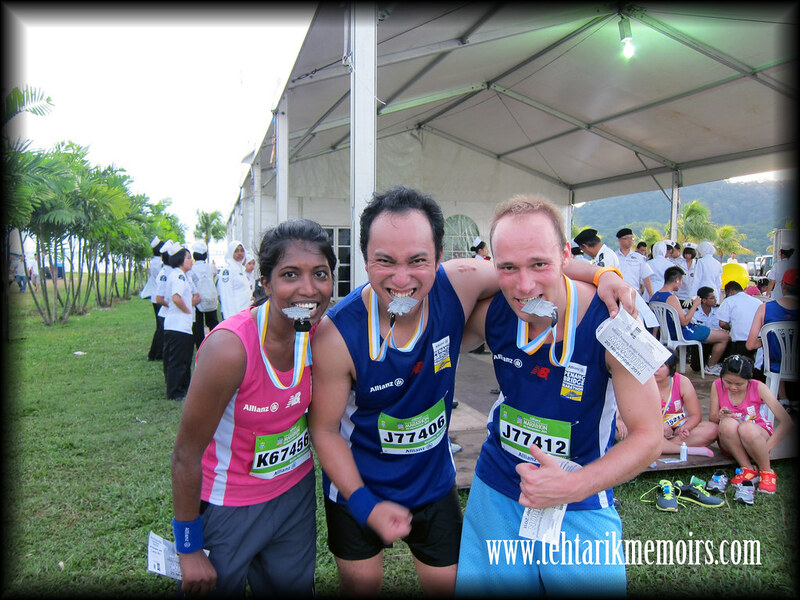 At 8 kilometers, my two colleagues was pushing me to keep going as we started to see the area of the finishing line. With 500 meters to go, I had to cheer myself on because I was really running on empty with the pain on both my ankles and my side. But I kept going through. 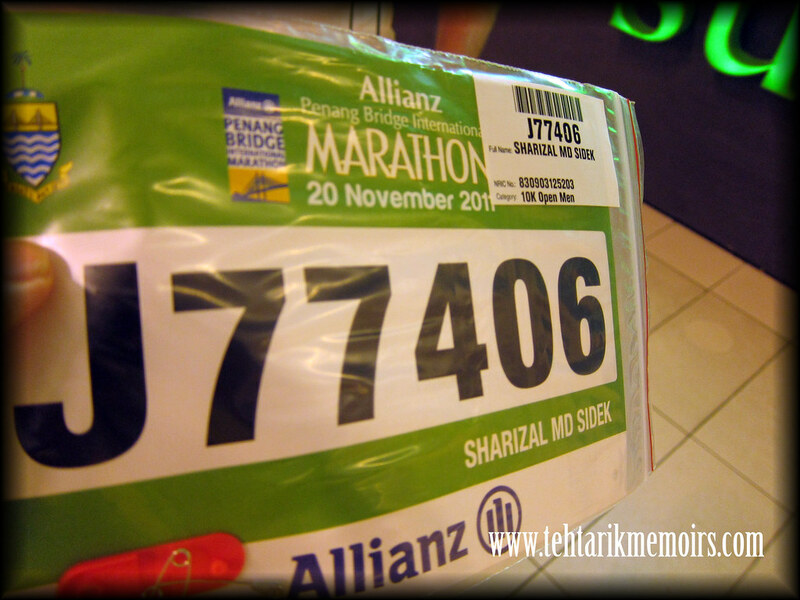 With all the problems that I got myself into in the race, I am glad I got to finish the damn thing without much problem. 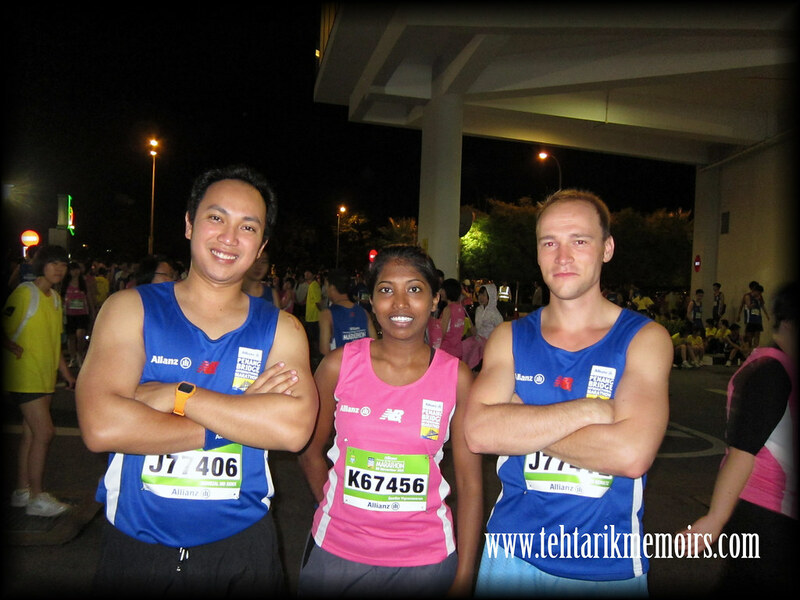 So the ultimate question is, what was my time for the Penang Bridge International Run 2011? I beat my previous timing!!! 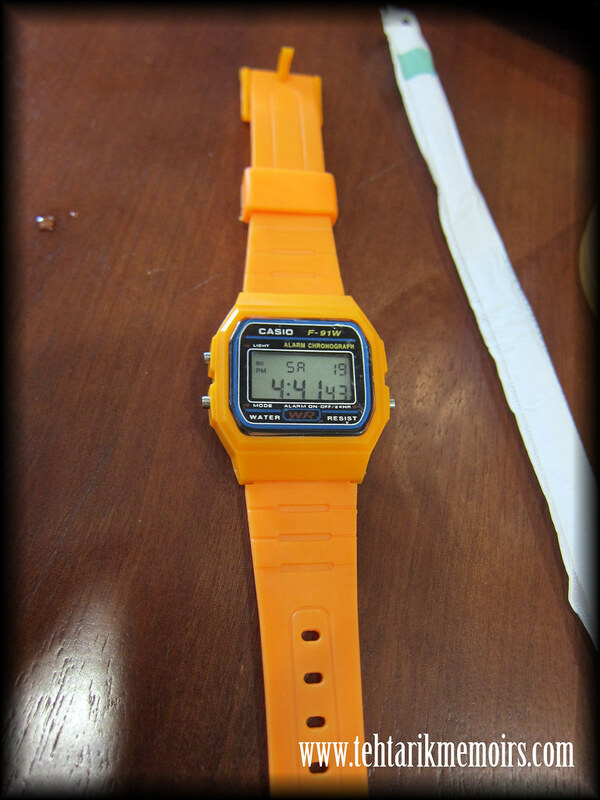 So I now have a new time to beat. 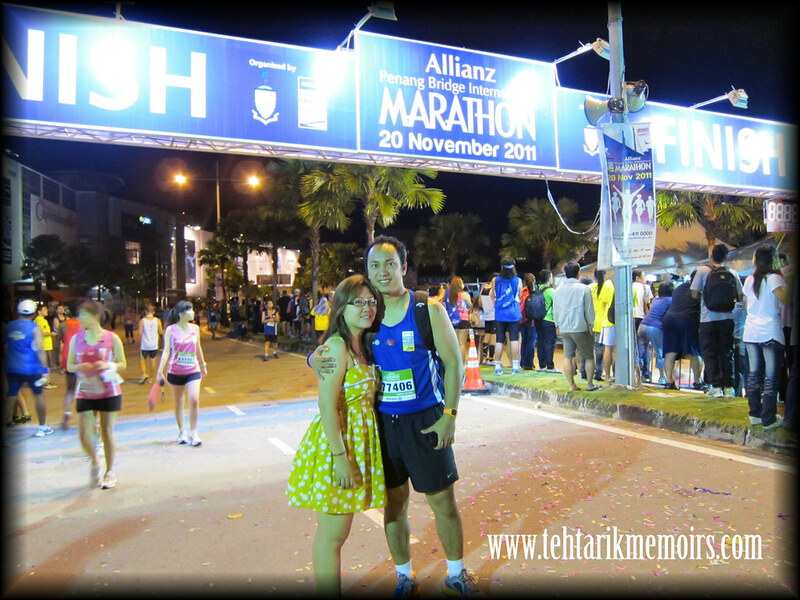 I had a great time in Penang for the run and for the next one, I am beating that 1 hour mark, by hook of by crook! How Young Can You Date? Reggae Mansion : Discriminating Policy? Guess Who is in the Papers? Costumes in Malaysia : Absolut Pitch!